The manned submersible LULA1000 carries a crew of 3 to 1000 metres of depth. LULA1000 has been optimized for quality video and audio documentation and for the collection of oceanographic data and samples. 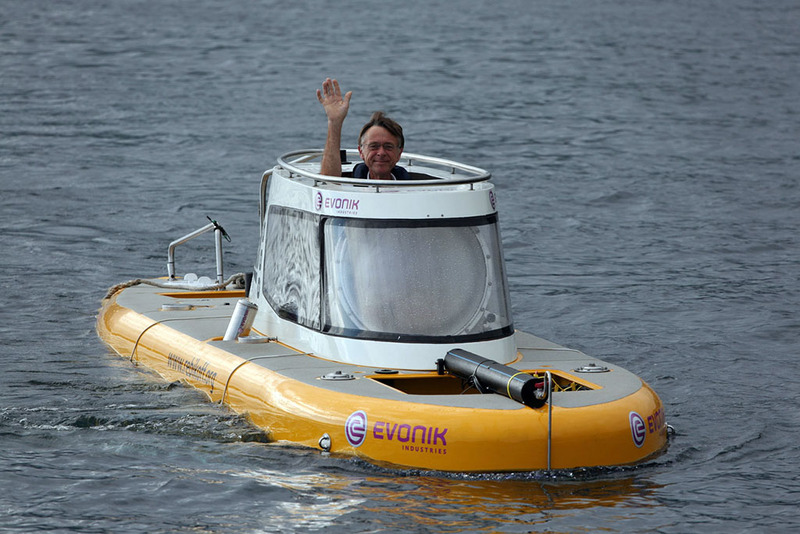 The submersible is technically unique. 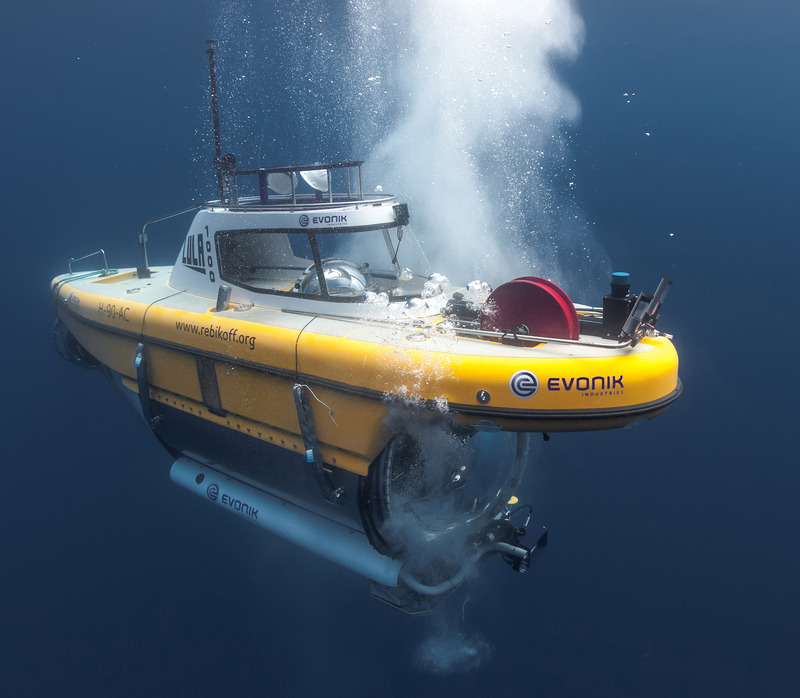 With its large viewport of 1.4m in diameter, the vehicle is an ideal tool for in-situ observation and for filmmakers to document deep-sea animal life and behaviour. For best image quality, the camera equipment is being upgraded regularly. The ergonomic interior allows dives with an average duration of 5 hours in comfort. LULA1000 is a stable work platform, with excellent maneuverability, even in difficult terrain. LULA1000 was built according to the rules of the classification society Germanischer Lloyd (DNV-GL), who carries out yearly inspections and tests. Sampling box: hydraulically retractable, 50 litres.